Hello again, lovely LDV readers! Nancy of Marcus Design here with another Dissecting the Details for you. 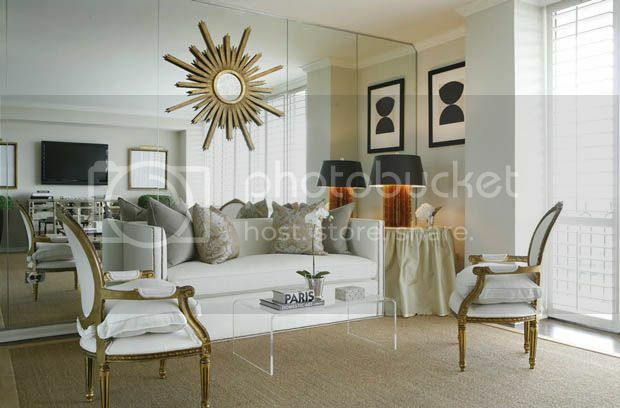 Today we are looking at lavish living rooms, all created by the talented Houston-based designer Ashley Goforth. I've listed four key elements that Ashley consistently implements in her spaces. Let's dissect, shall we? 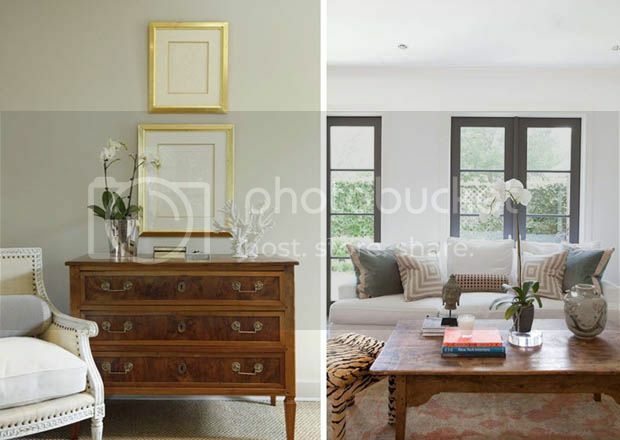 There are no bold pops of color here - Ashley loves to work with sophisticated palettes of gorgeous neutrals. 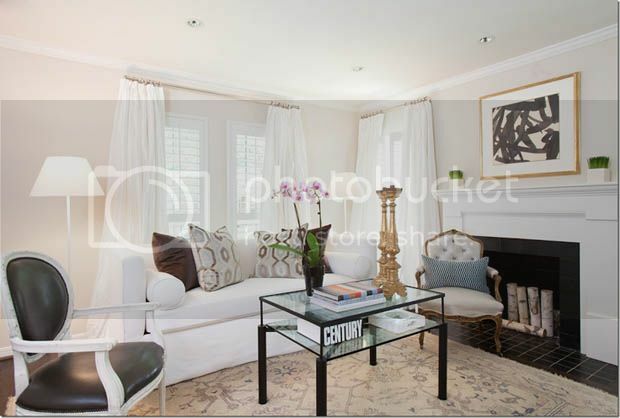 Walls are generally kept white, and furnishings remain timeless in soft & soothing shades. 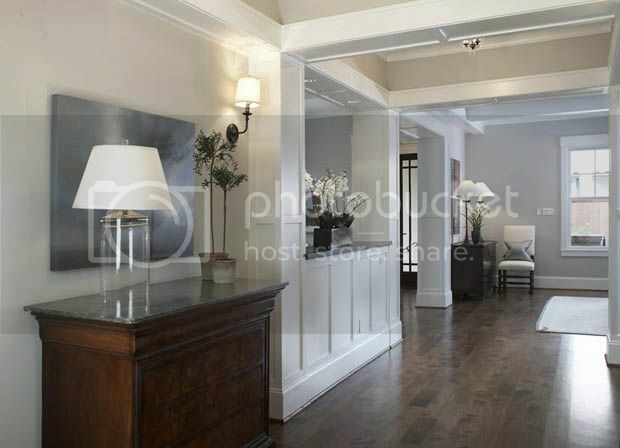 She will often include one or 2 pieces in a natural warm wood, and an element of black to help ground the space as well. Nothing is more pleasing to the eye than simple symmetry! 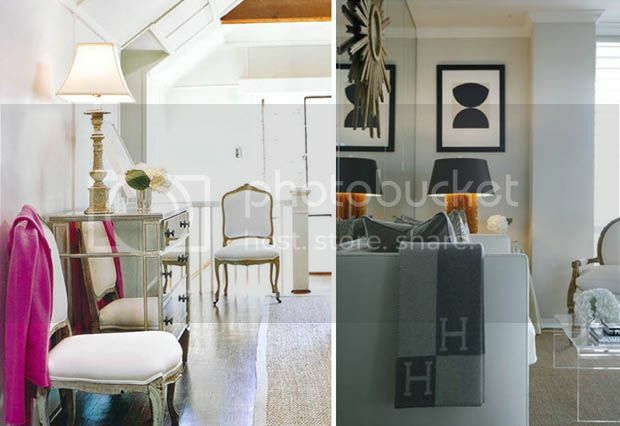 Ashley utilizes this repetitive technique in many of her designs. Whether it's a small chest of drawers or an entire mirrored wall, Ashley is an expert at using this material without having it look 'over-done.' 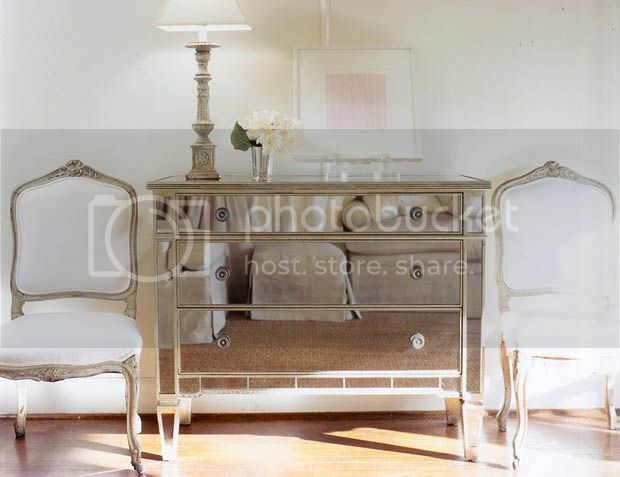 To me, the look is feminine and classy, and helps to open up any space. 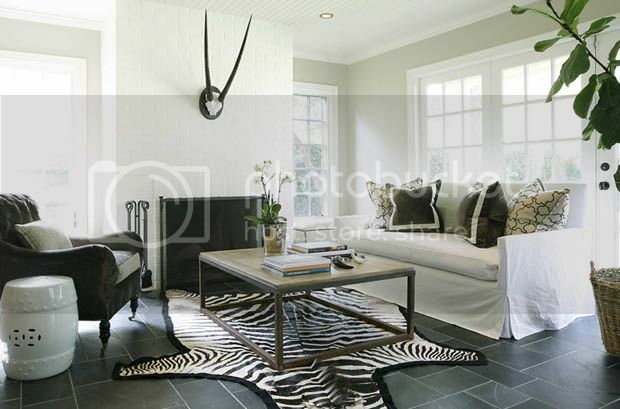 We all love a touch of animal print, and Ashley masterfully mixes spotted pillows and zebra-print rugs subtly within her neutral spaces. Again, it's never over-done, she adds little bits with perfect restraint. And I am quite sure she has me convinced that every living room should have a leopard pillow! 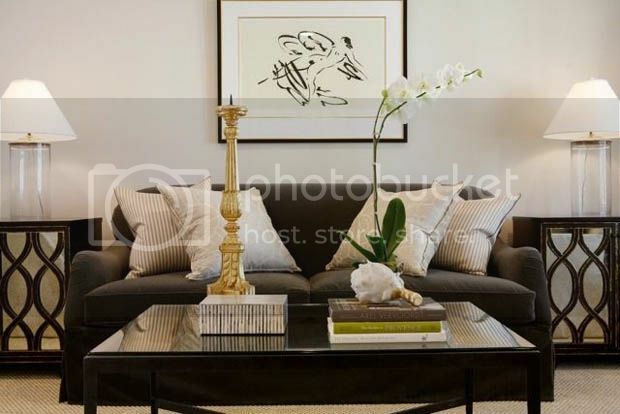 And there you have it, 4 simple and sophisticated elements that Ashley Goforth uses to create lovely and luxurious living spaces. I'd love to implement all of them in my own home! 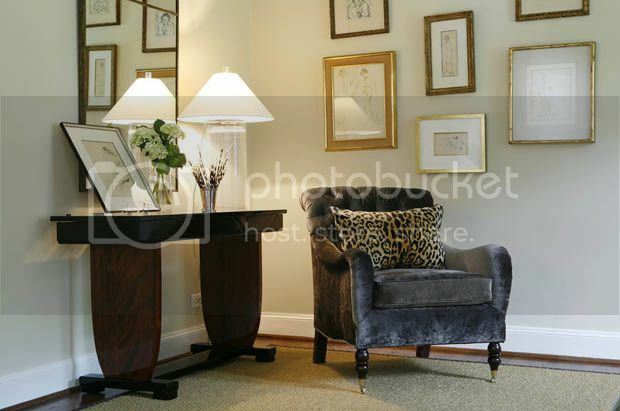 Couldn't agree with you more about symmetry; such a great way to infuse beauty and calm into a space. 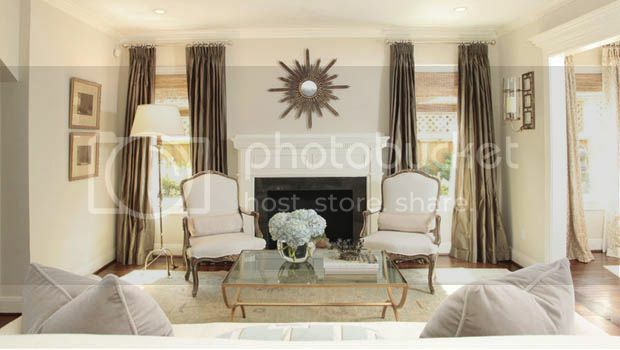 Love the Neutrals, especially the curtains.